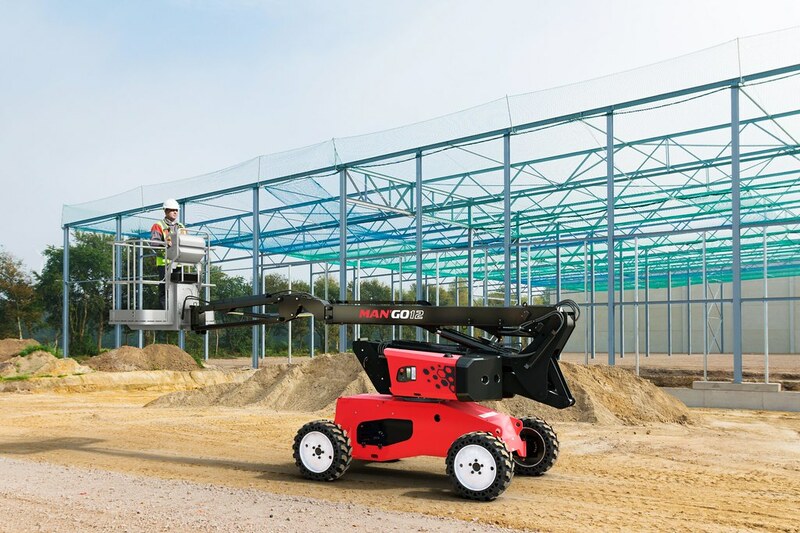 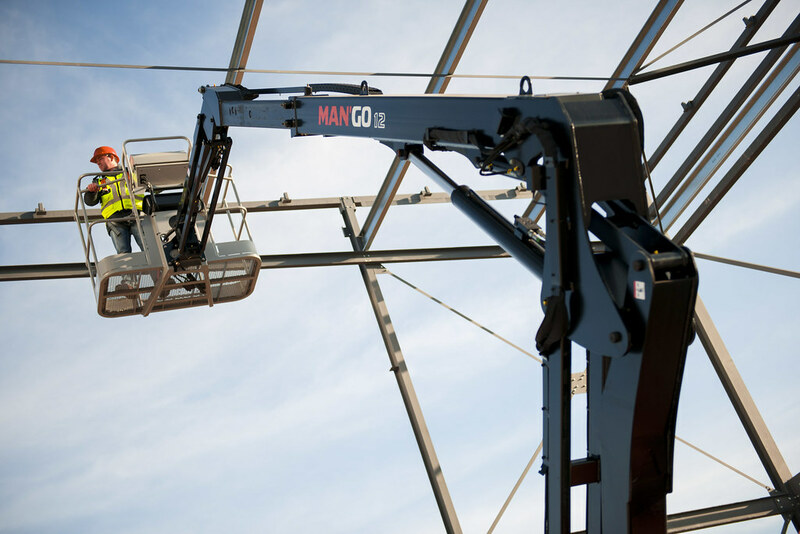 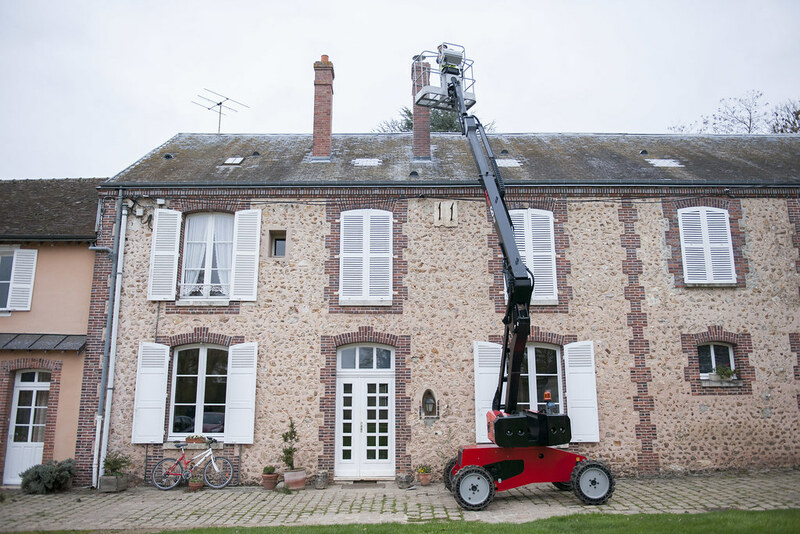 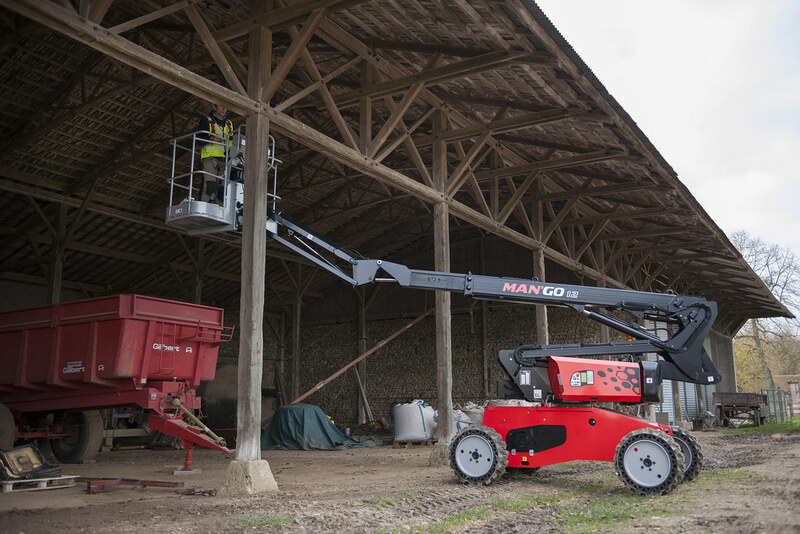 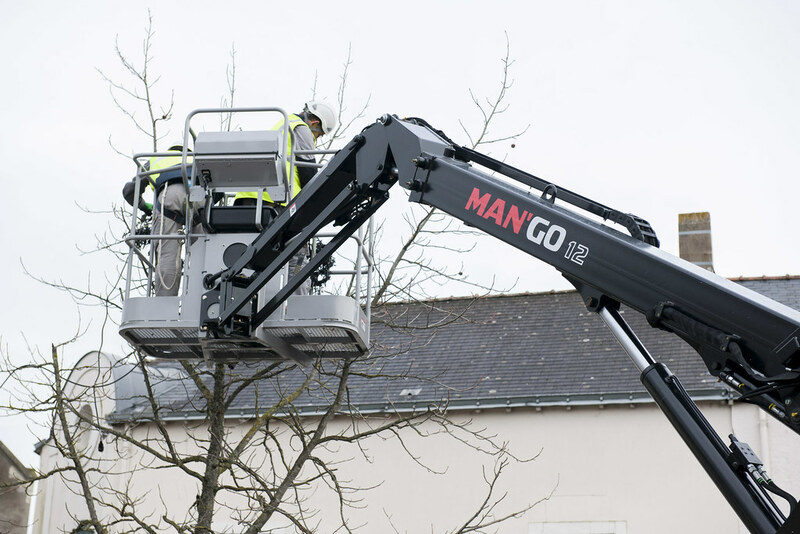 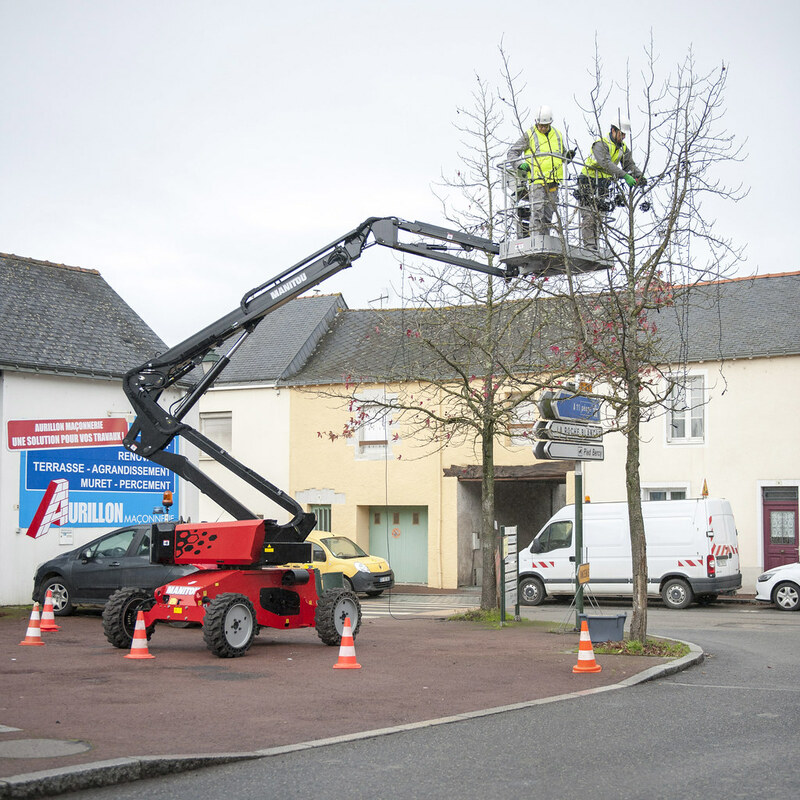 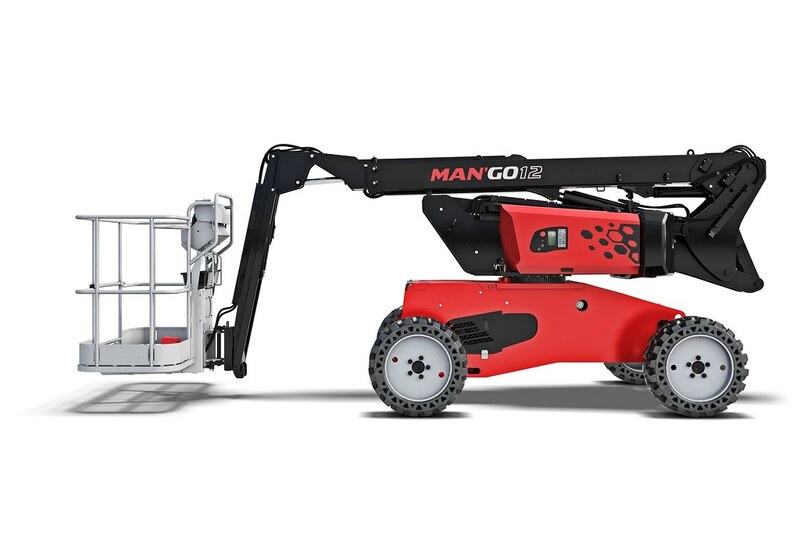 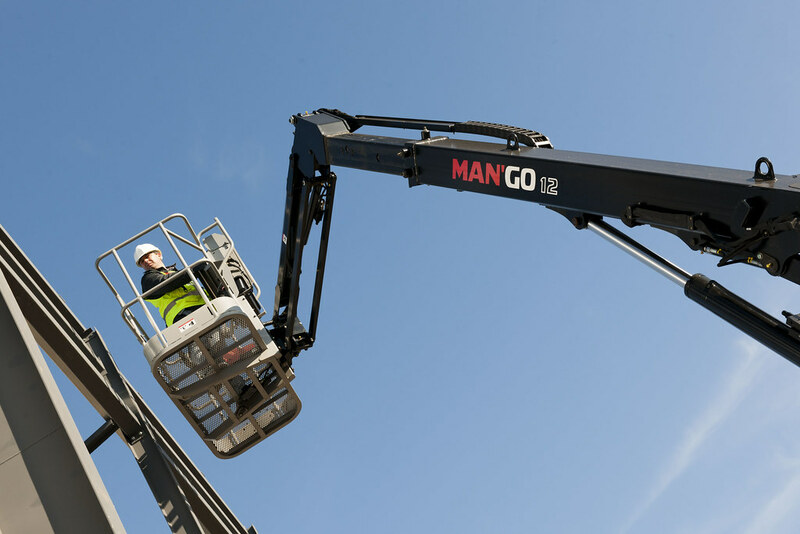 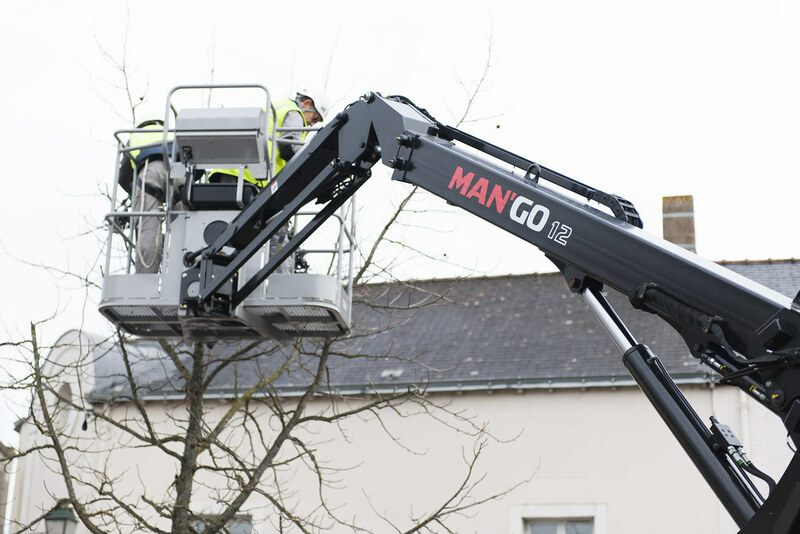 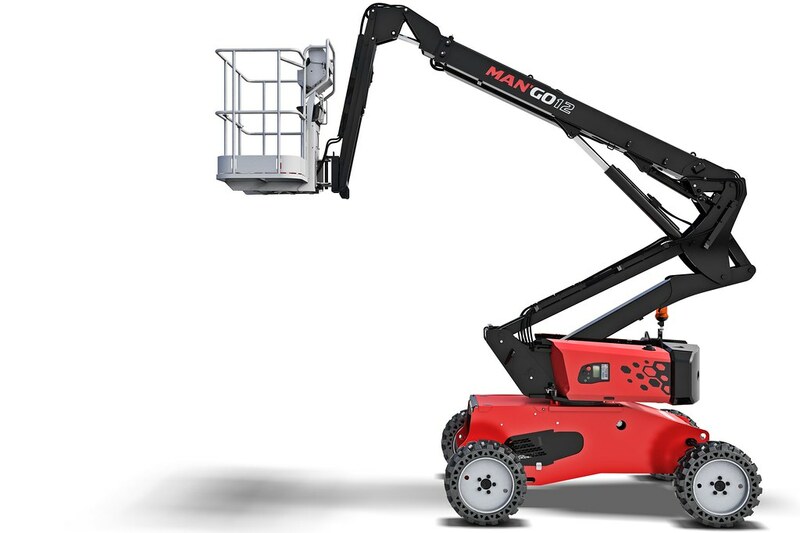 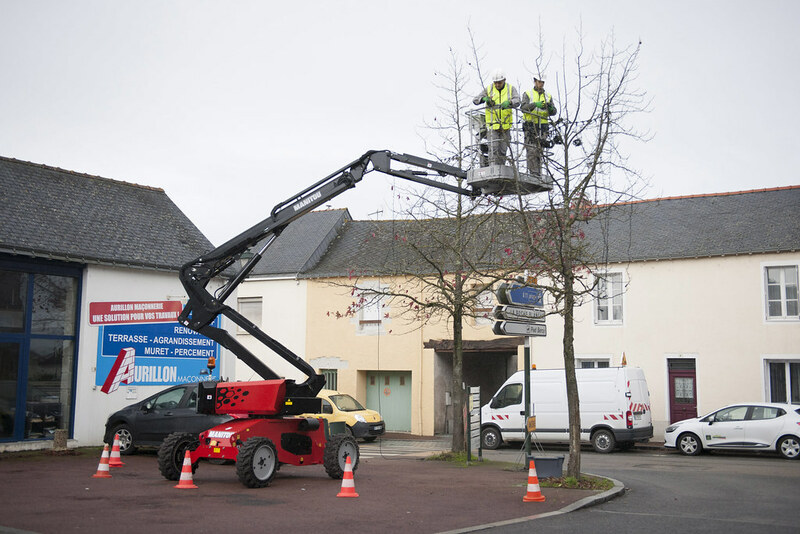 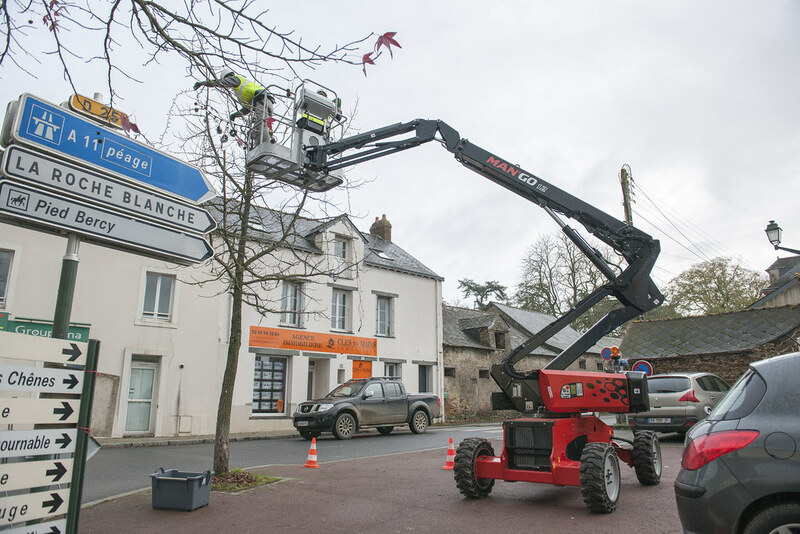 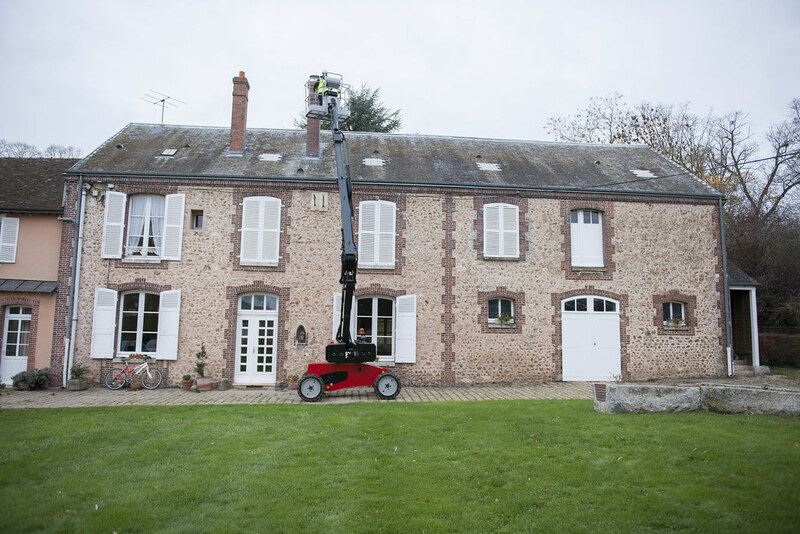 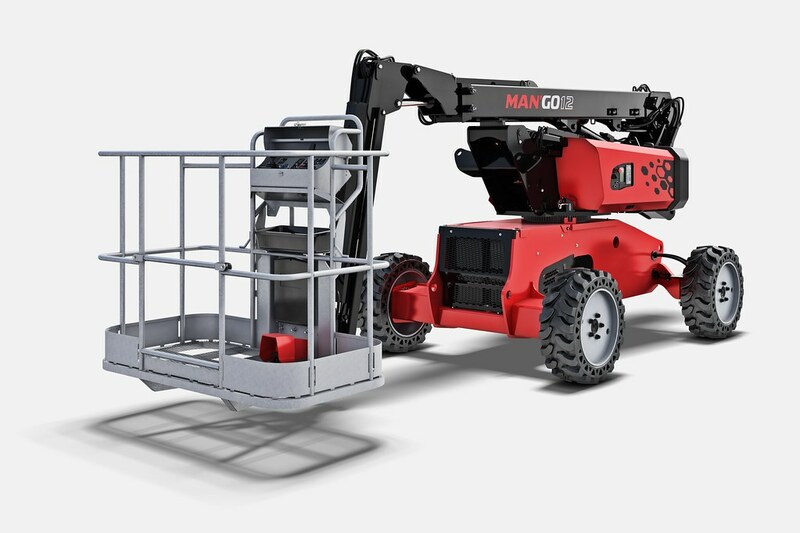 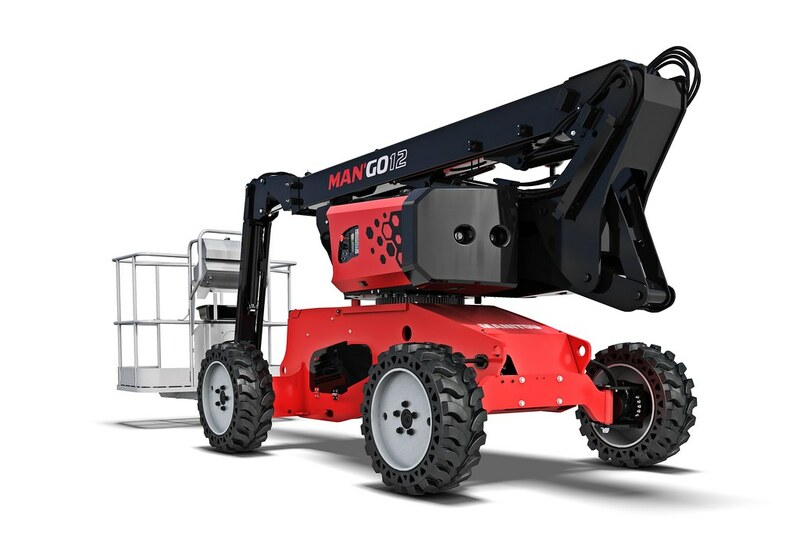 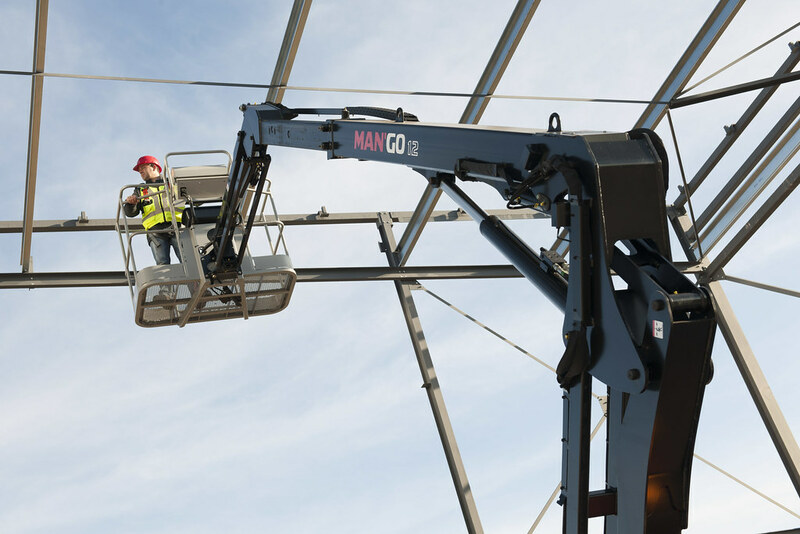 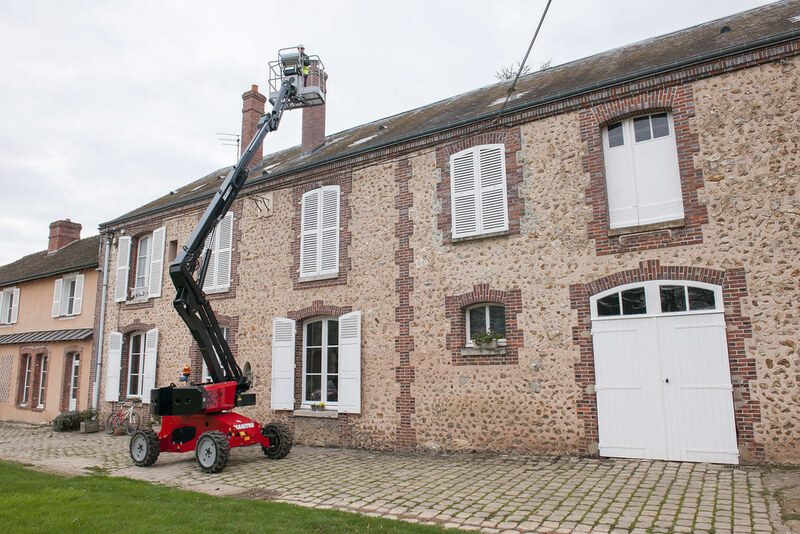 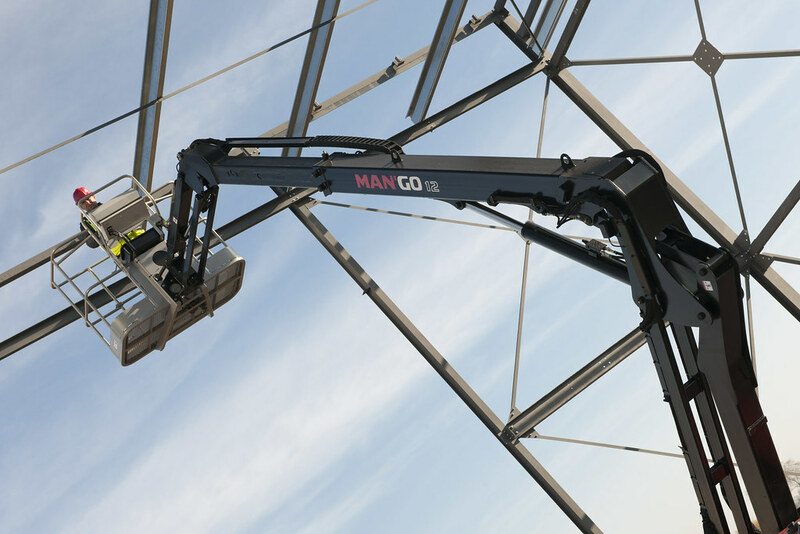 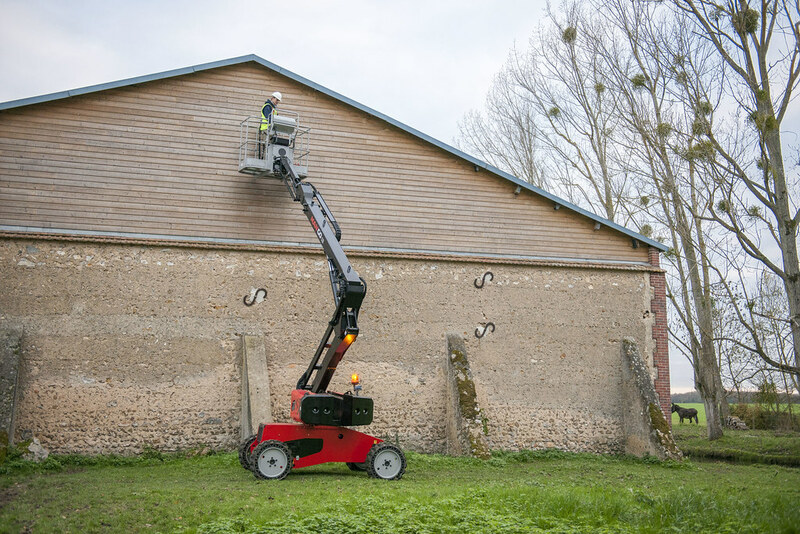 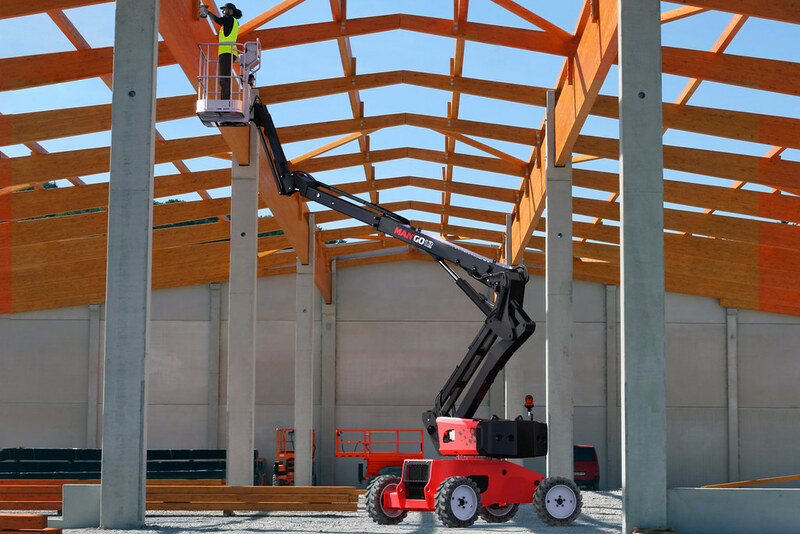 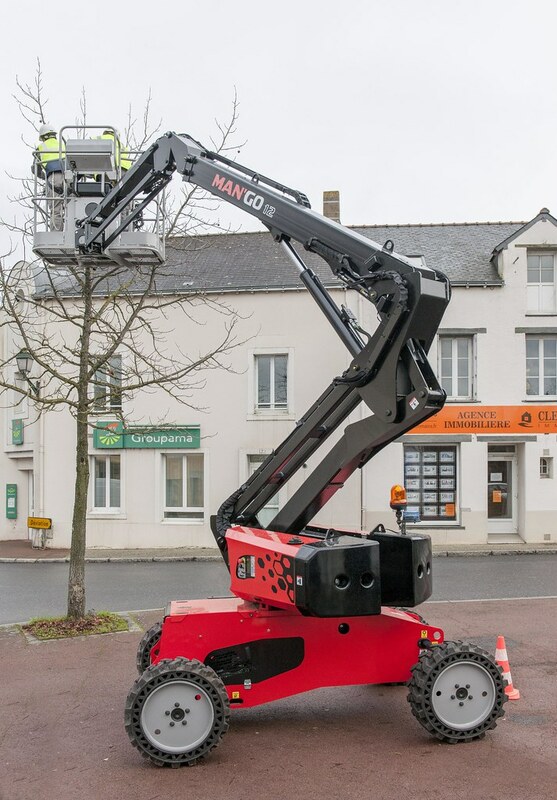 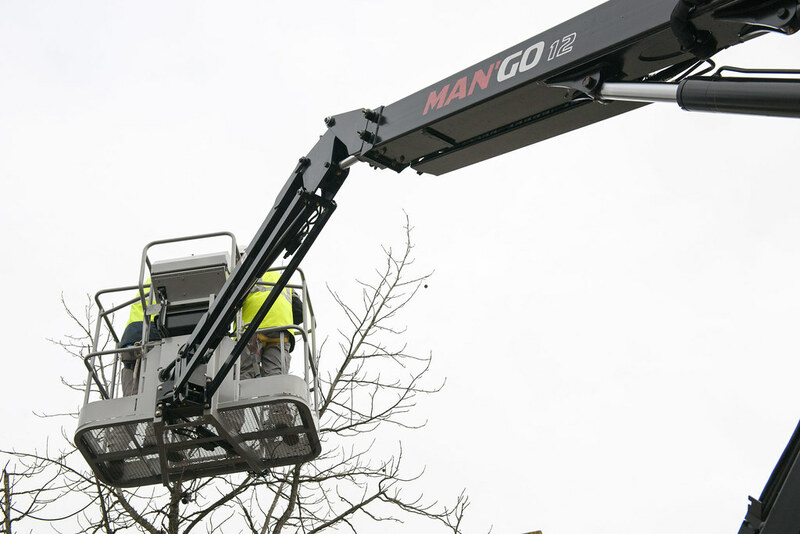 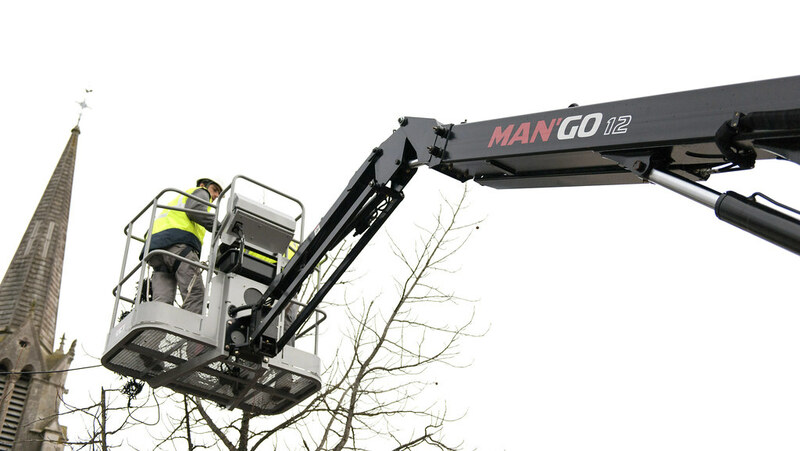 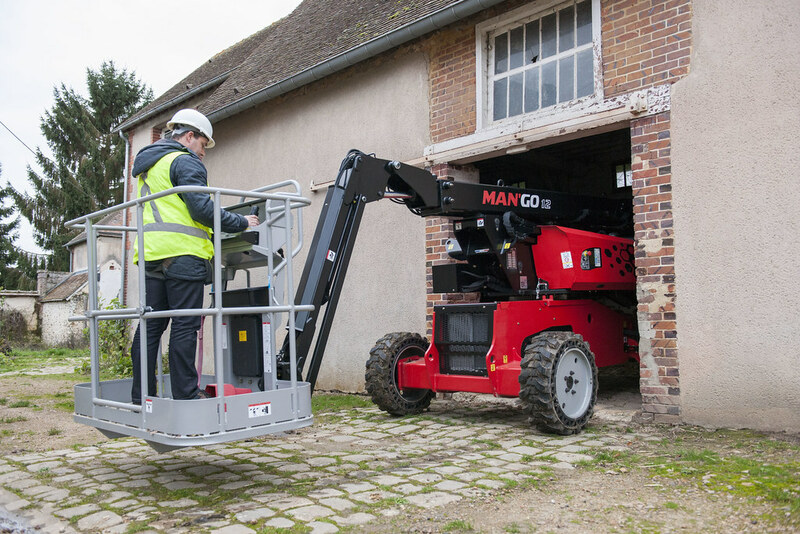 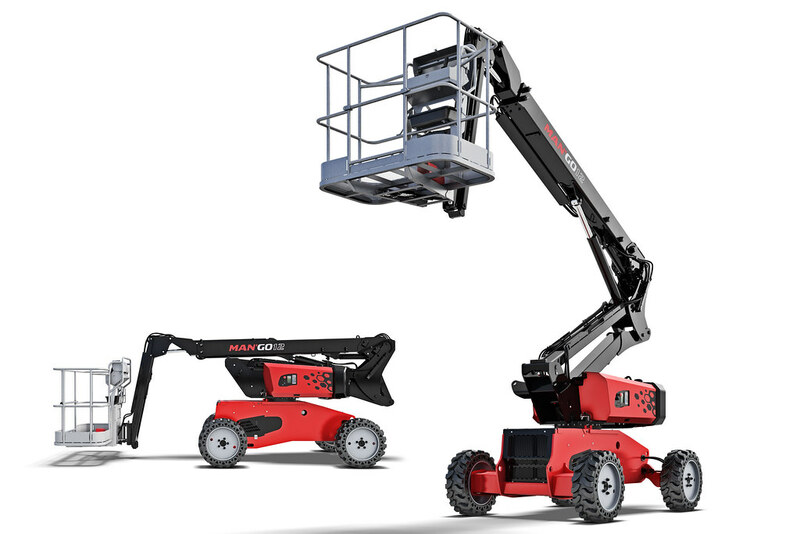 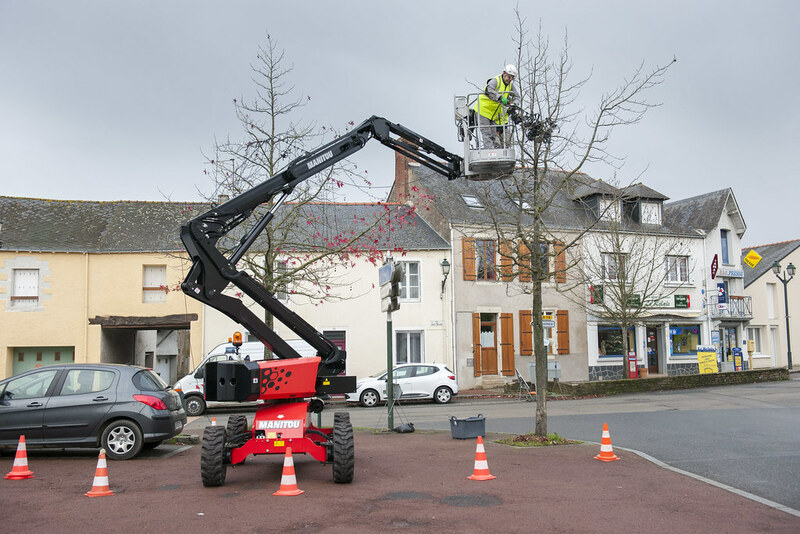 The MAN'GO 12 aerial work platform is a new concept in platforms, combining the benefits of both articulated and telescopic platforms. 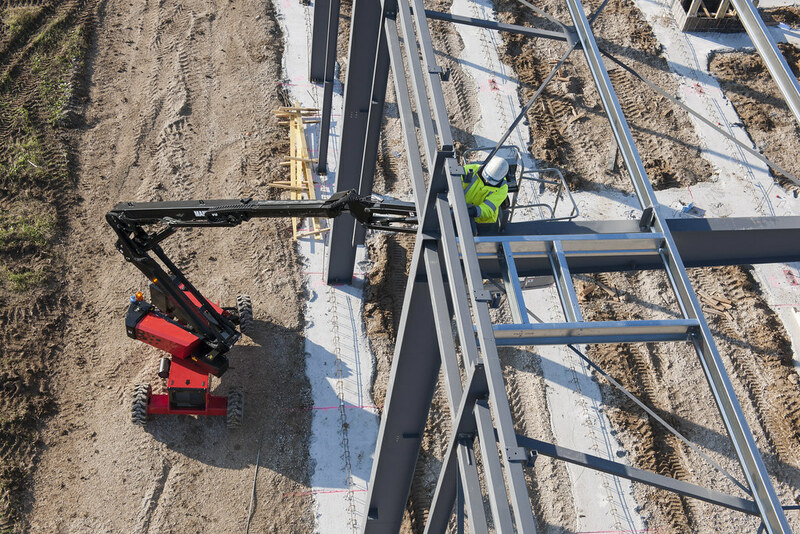 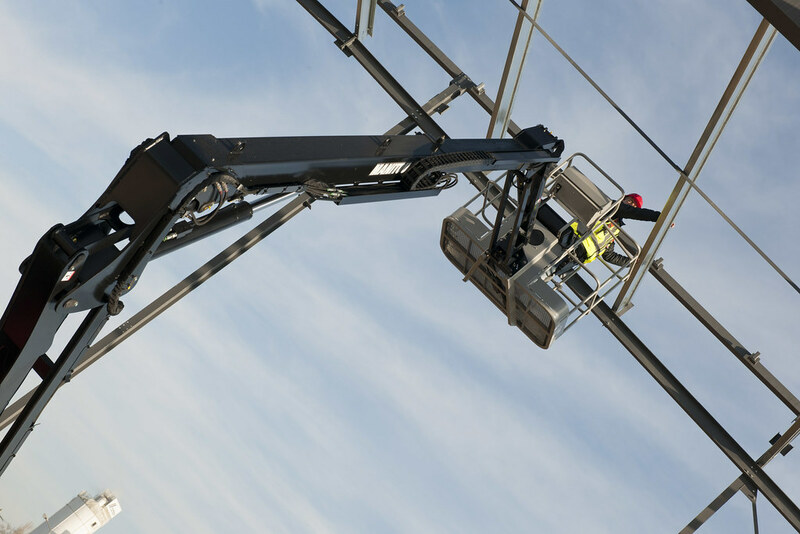 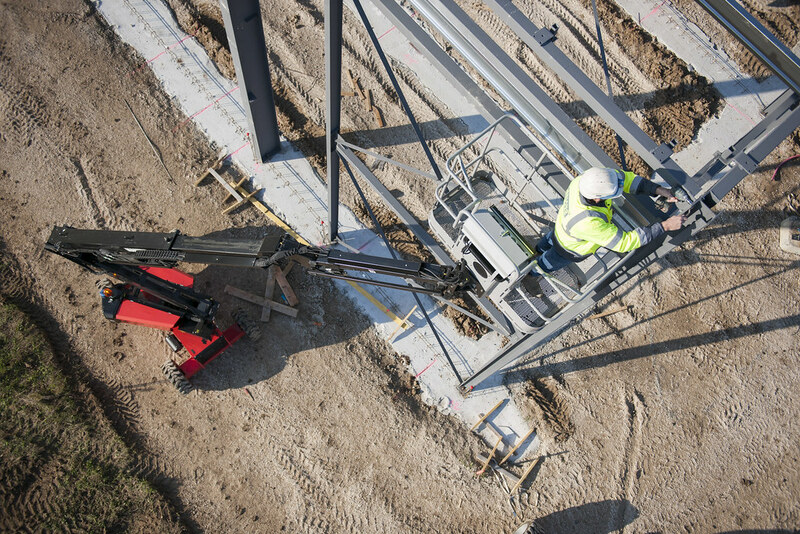 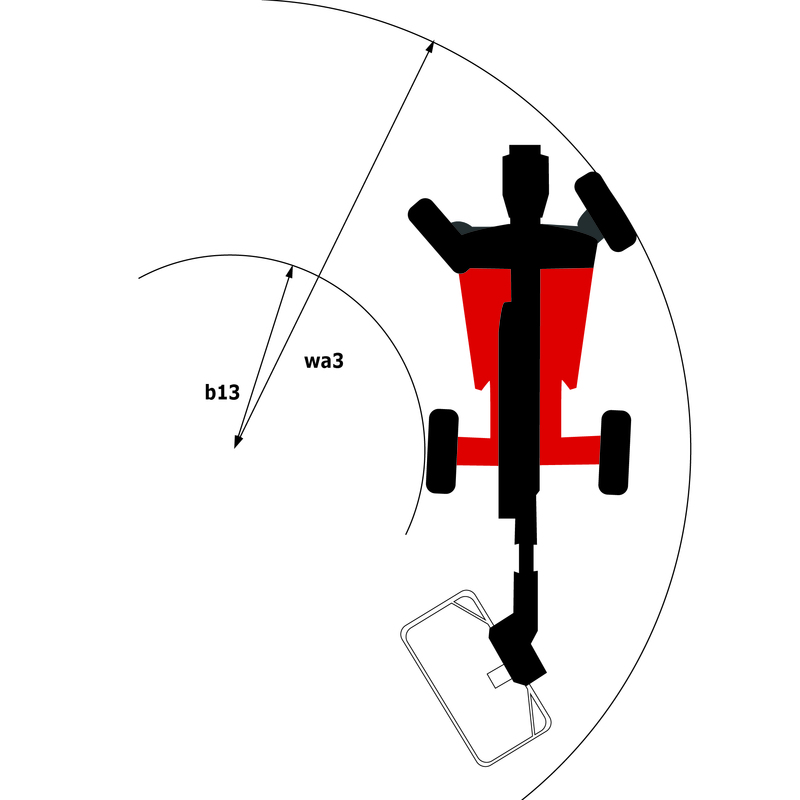 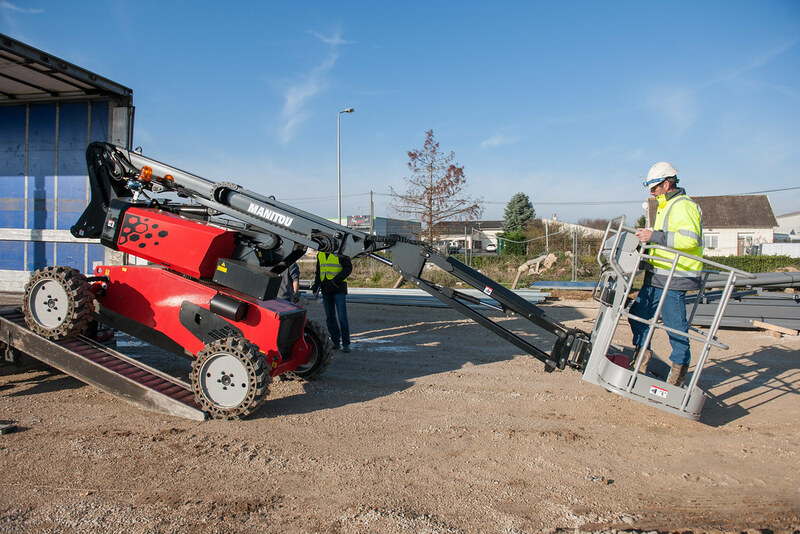 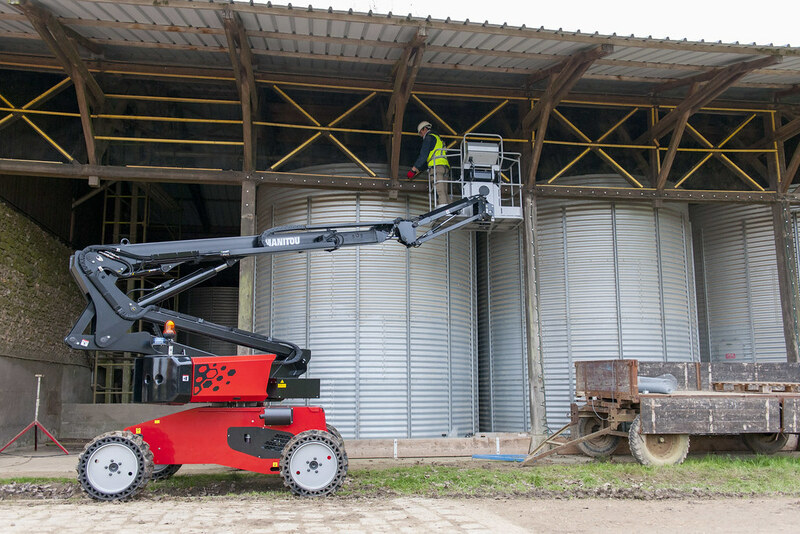 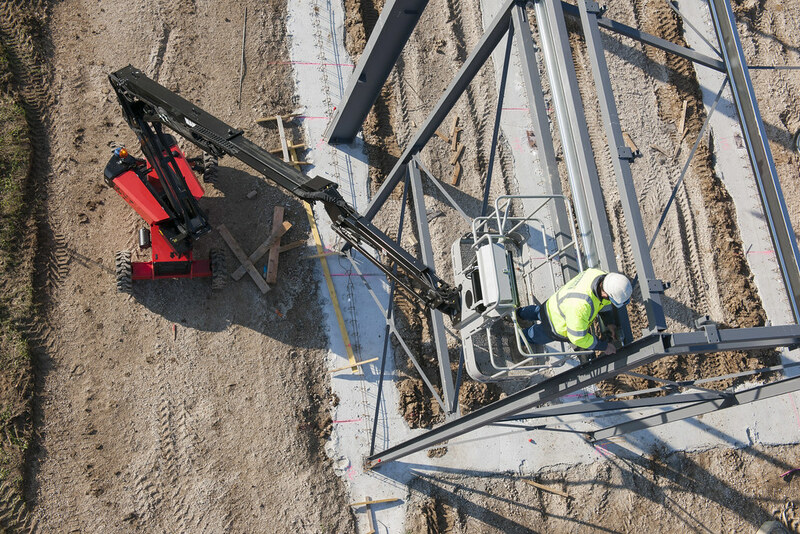 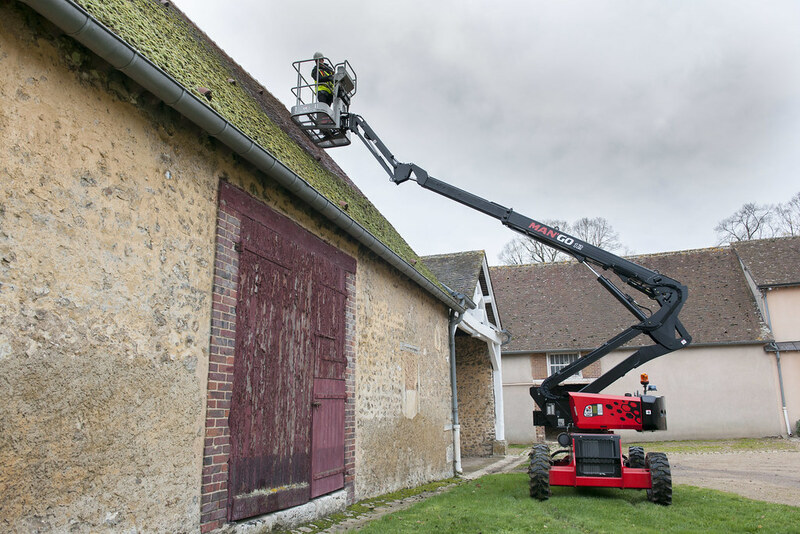 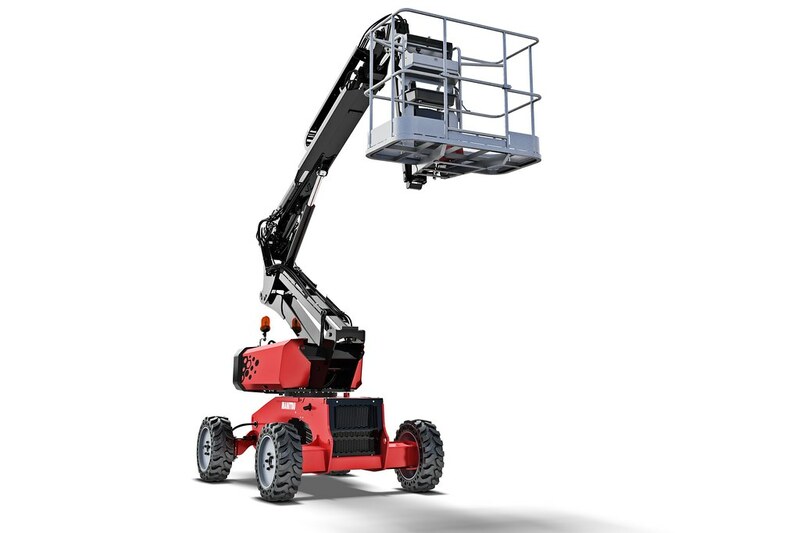 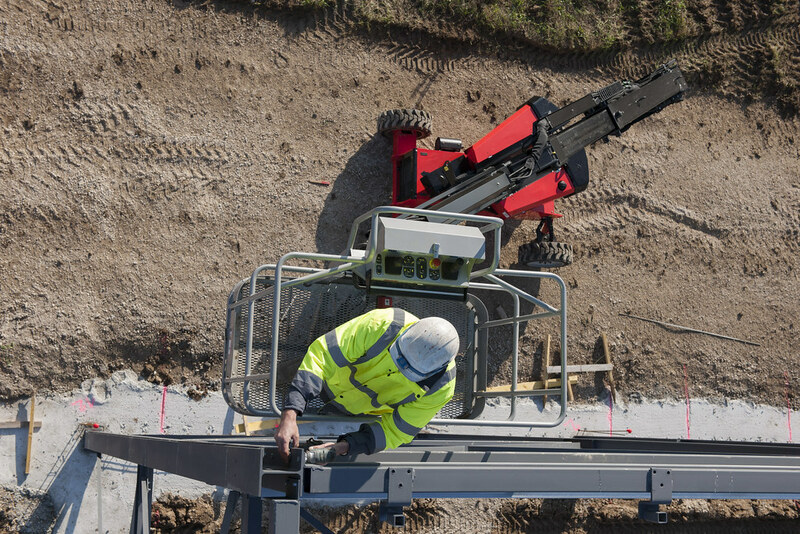 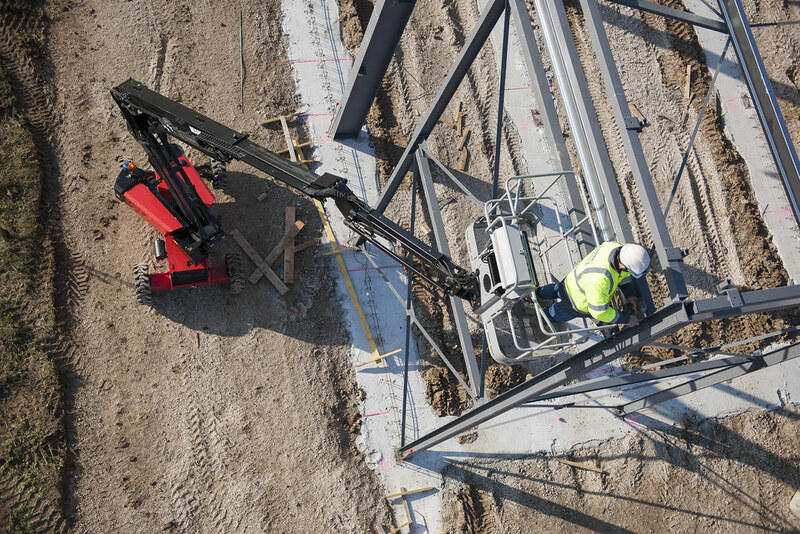 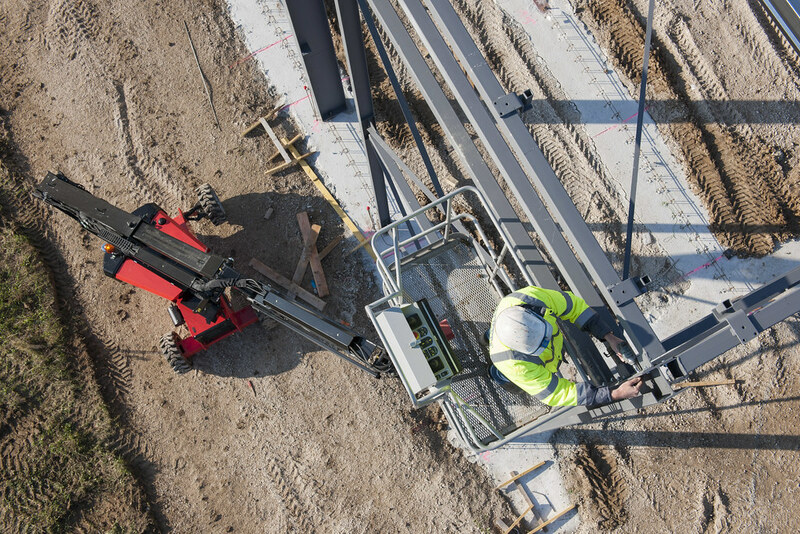 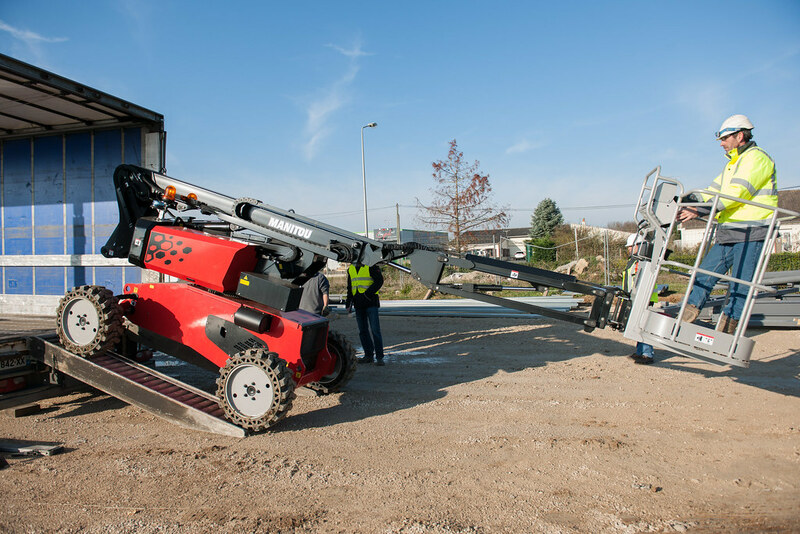 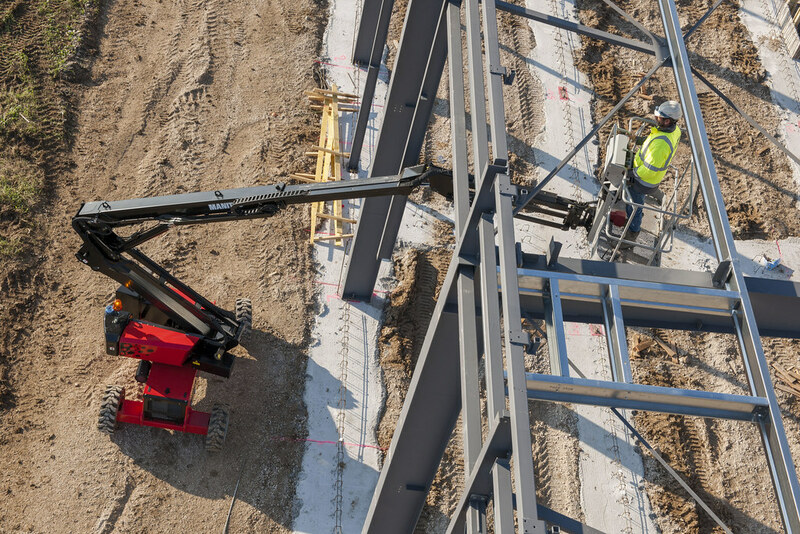 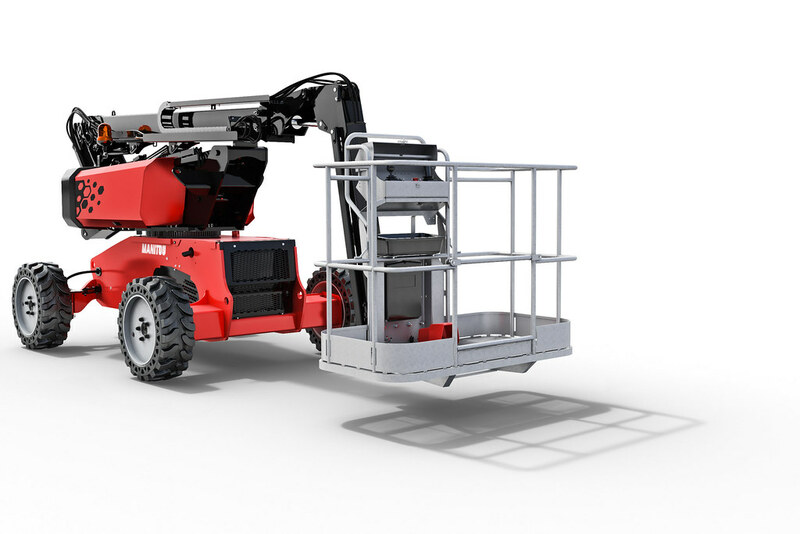 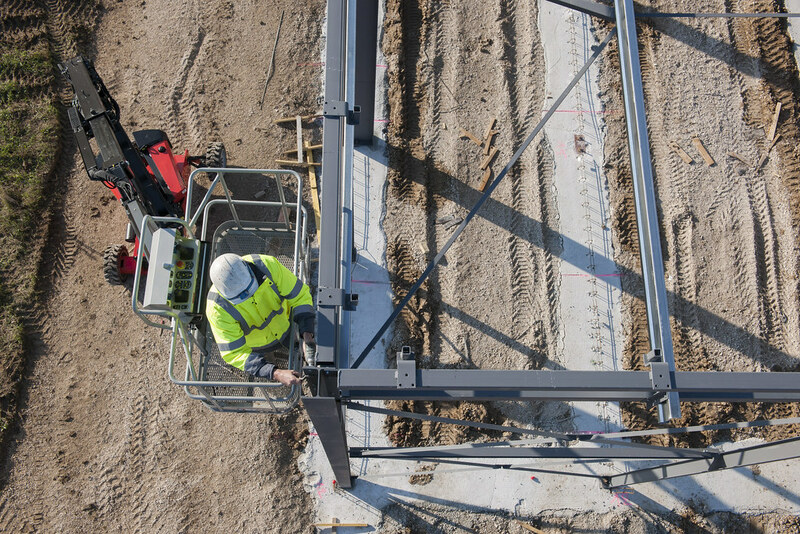 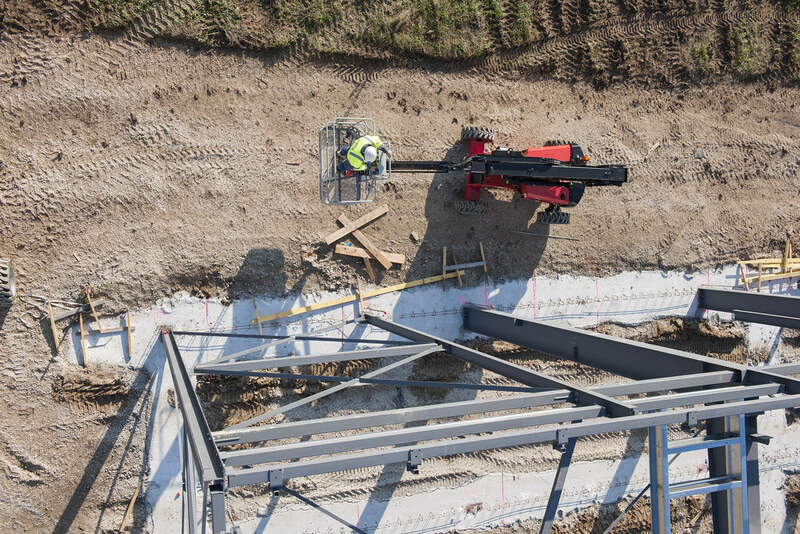 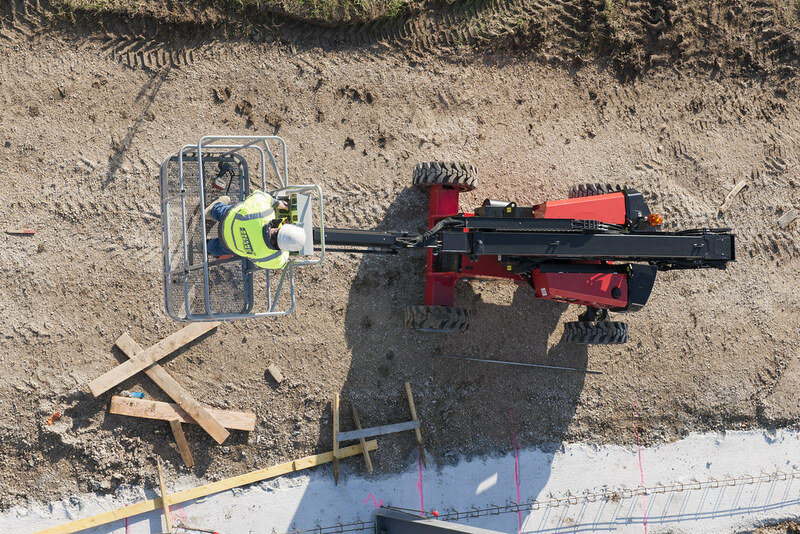 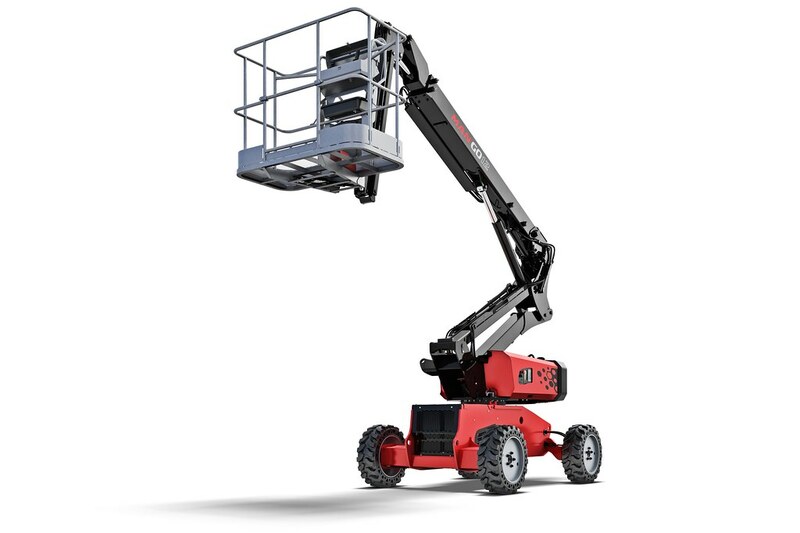 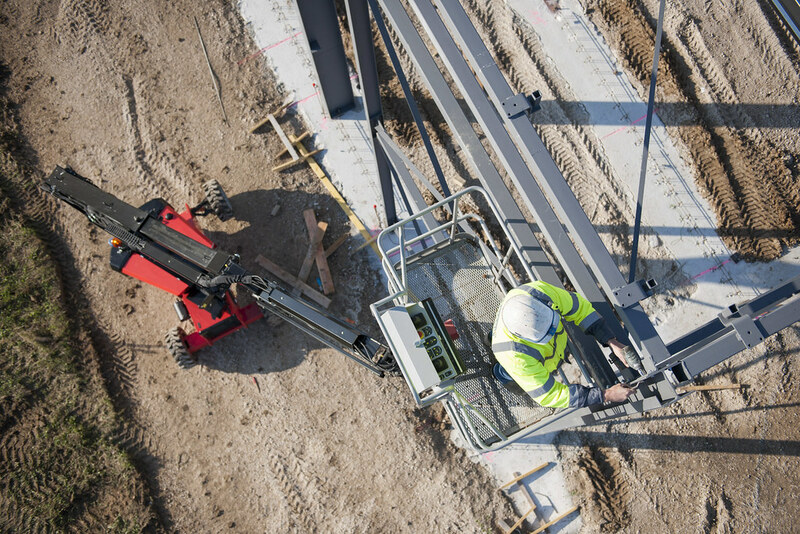 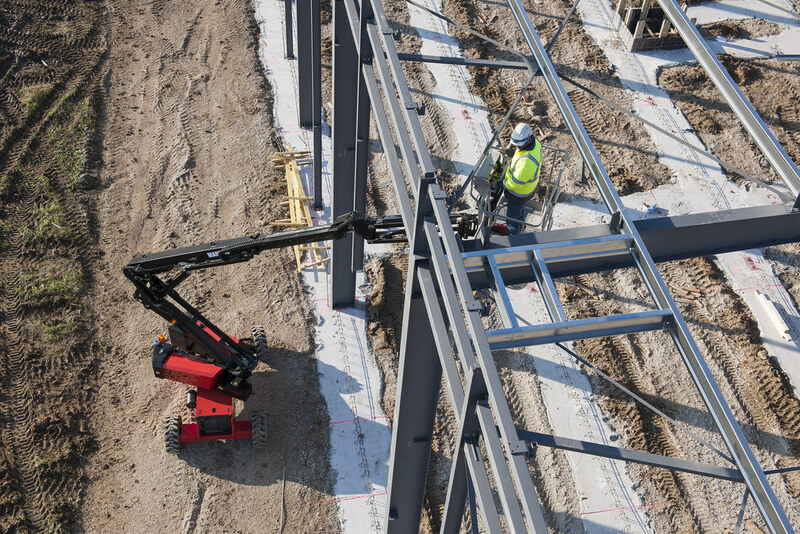 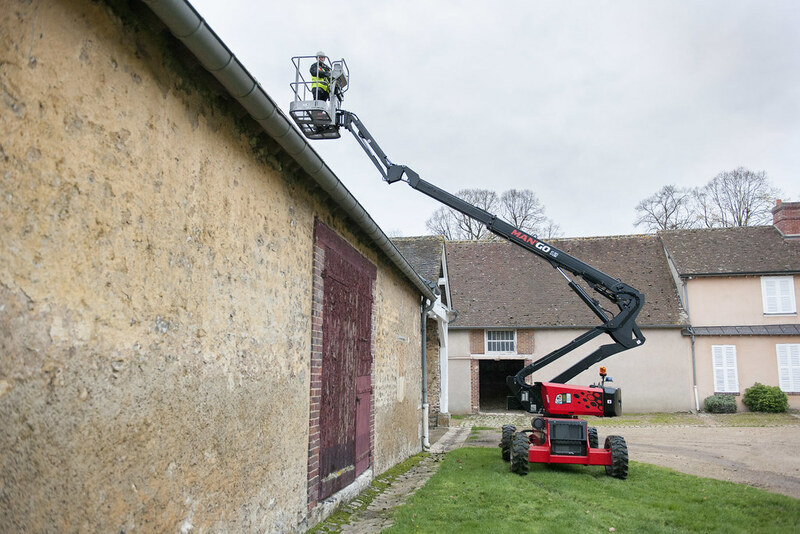 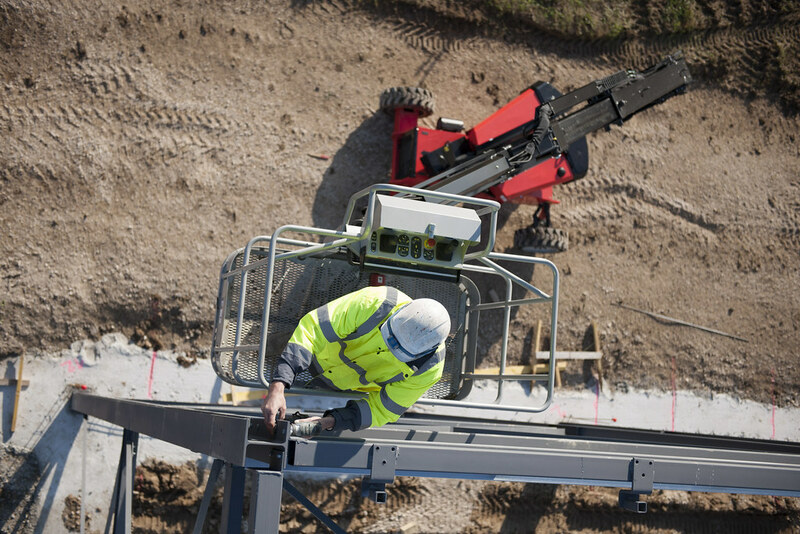 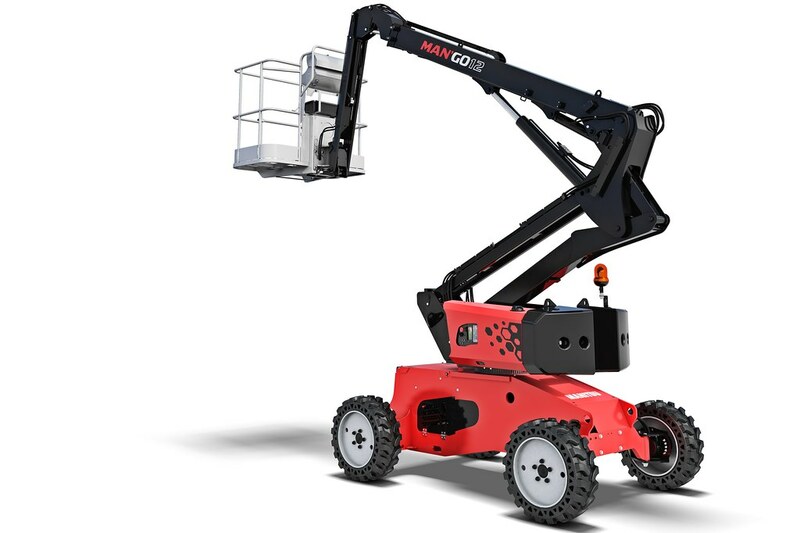 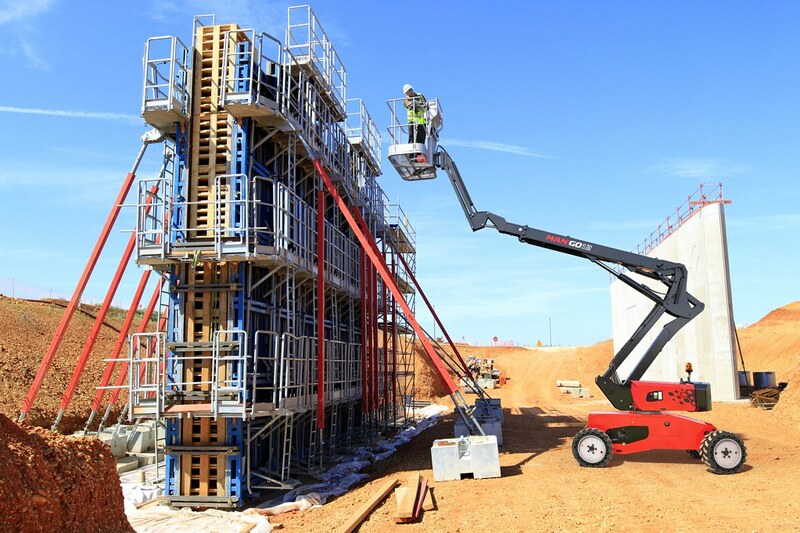 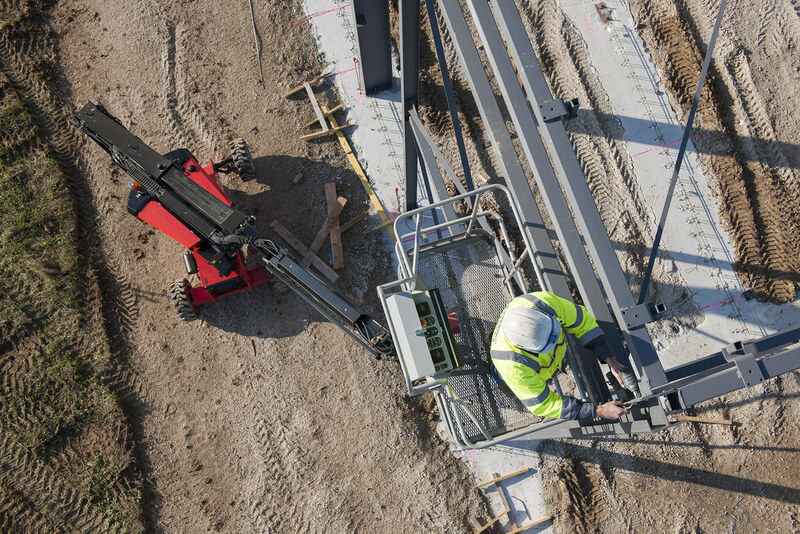 Originally designed for rental operators, it's also perfectly suited to professionals who need to get people up to 12m in height for construction applications as wells as industry professionals. 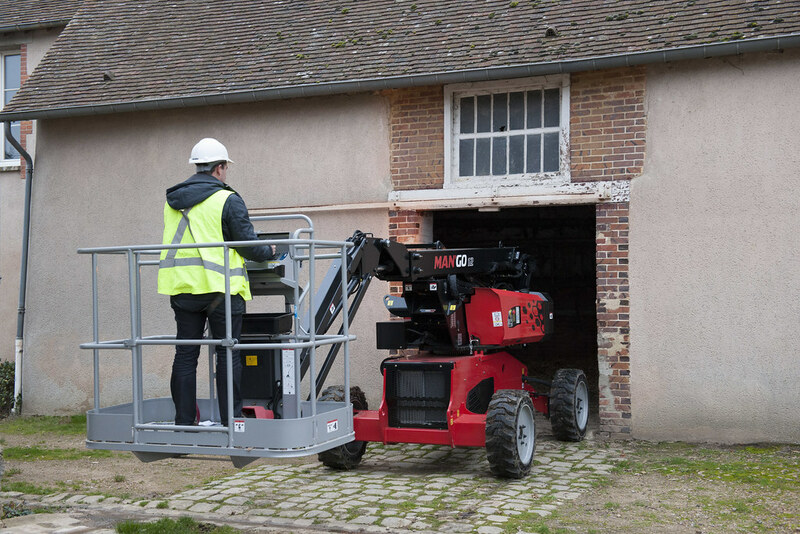 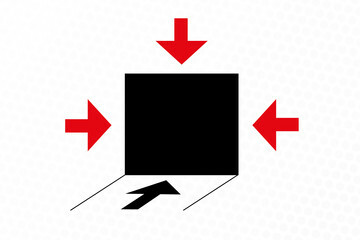 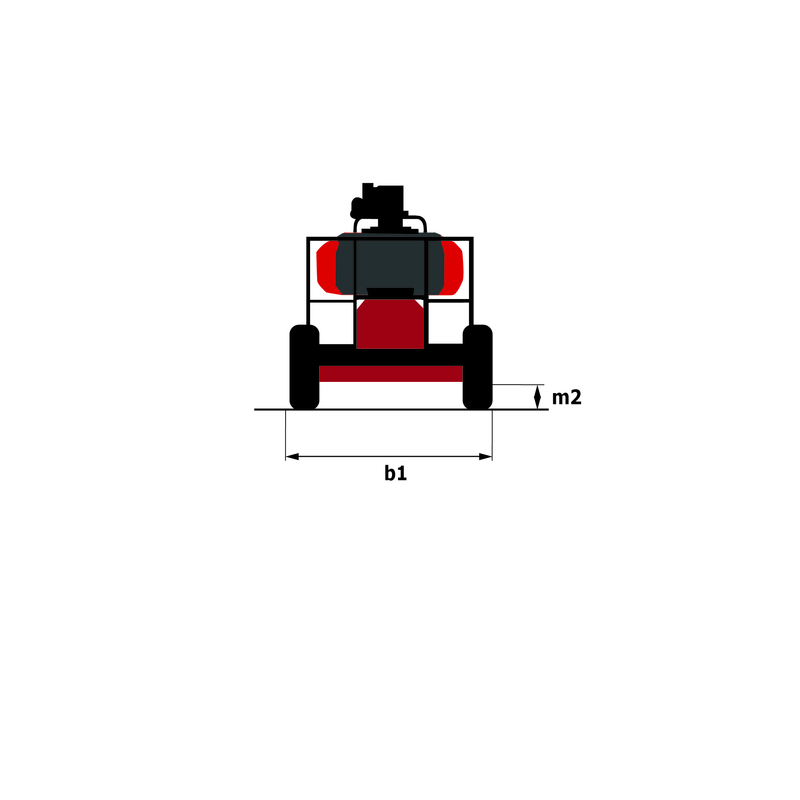 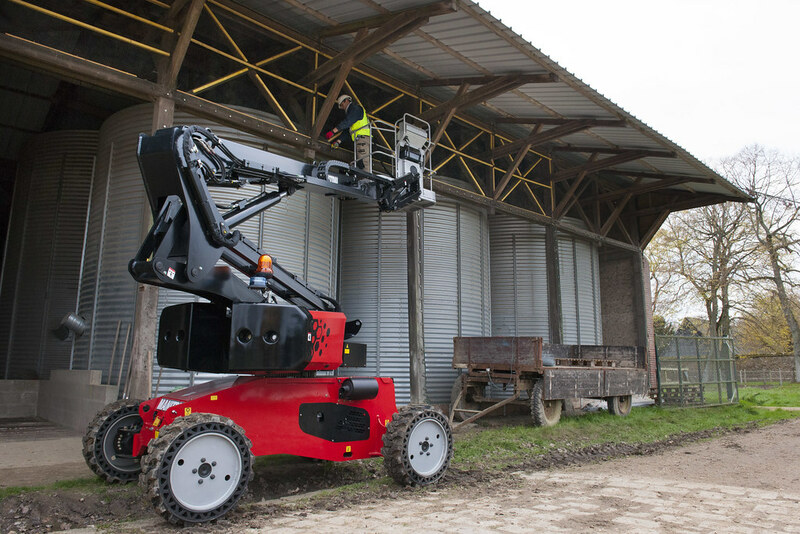 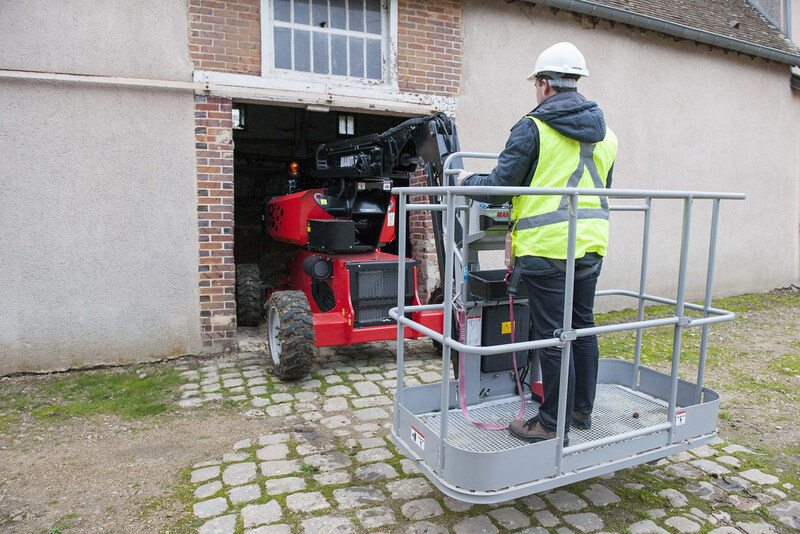 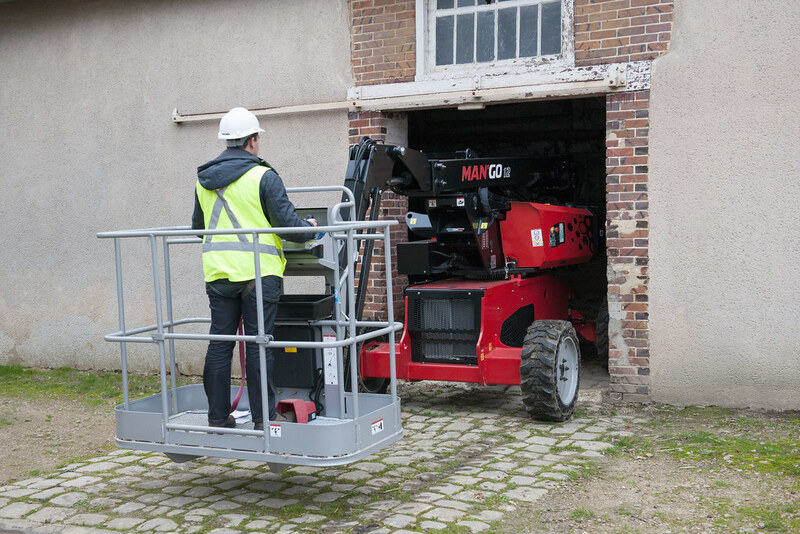 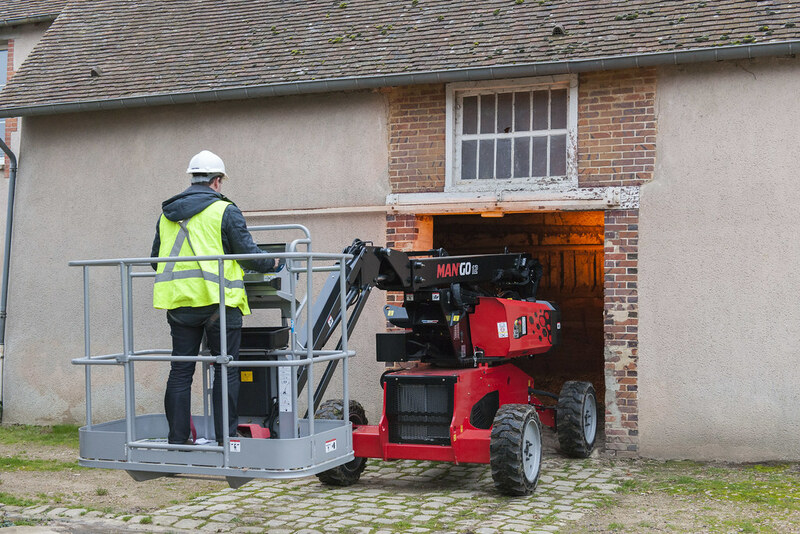 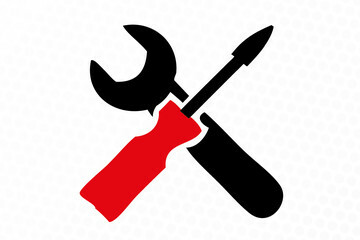 Compact and suited for all-terrain, it can easily navigate congested work sites and tight storage spaces. 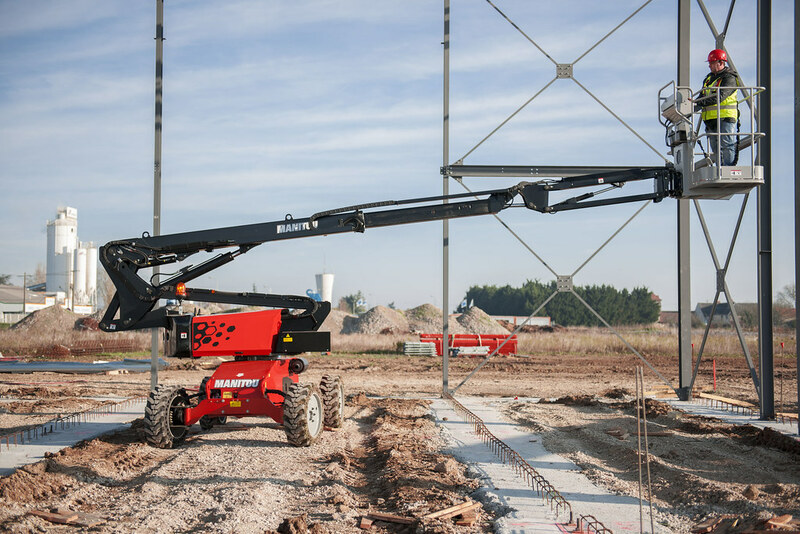 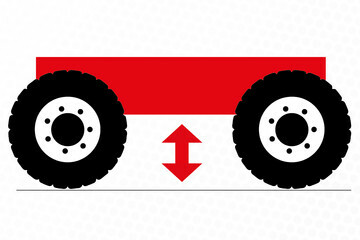 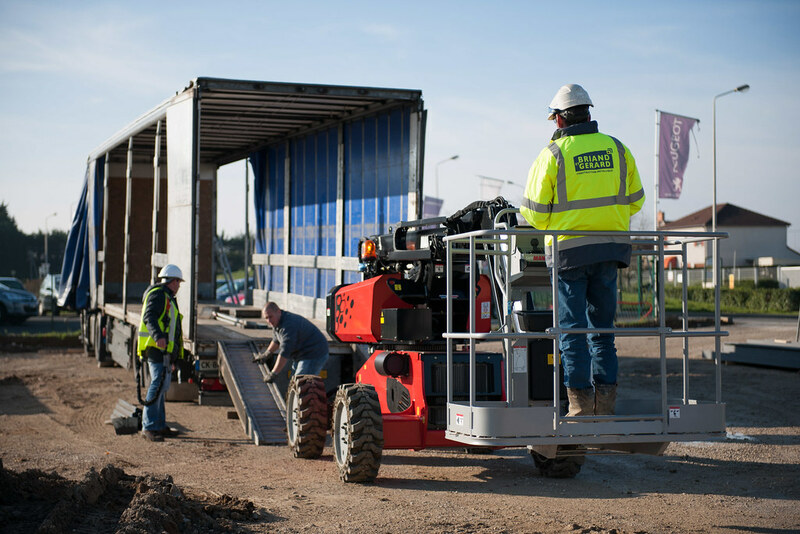 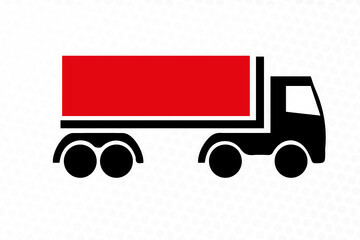 Once collapsed, its small chassis allows for easy storage, and with simple controls and upkeep, it also gives you performance levels that will impress your operators. 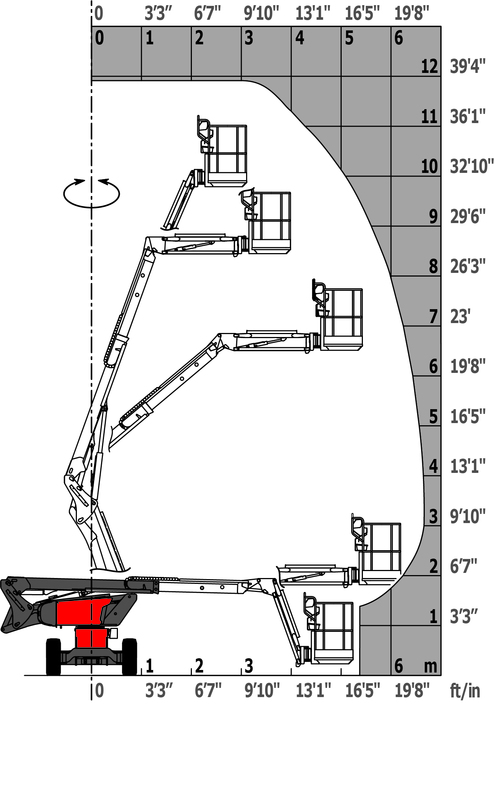 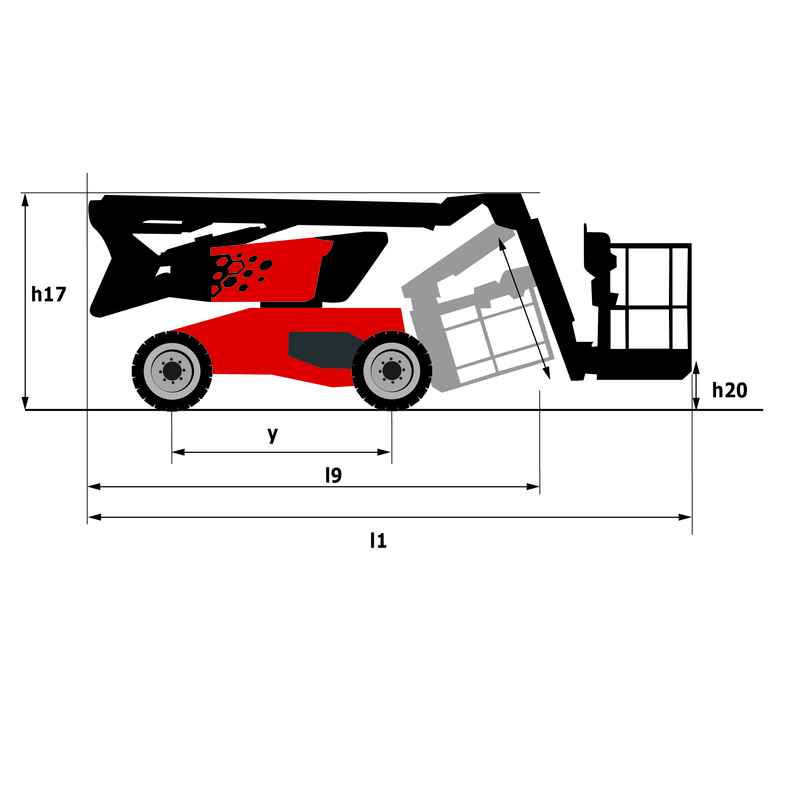 Lifting height 9.91 m 32'6"
Max reach 6.69 m 21'11"
Overall length 5.5 m 18'1"
Overall length (folded) 4.5 m 14'9"
Wheelbase length 2 m 6'7"
Overall height (folded) 2.49 m 8'2"
Turning radius 4.11 m 13'6"
Ground clearance 0.32 m 1'0"